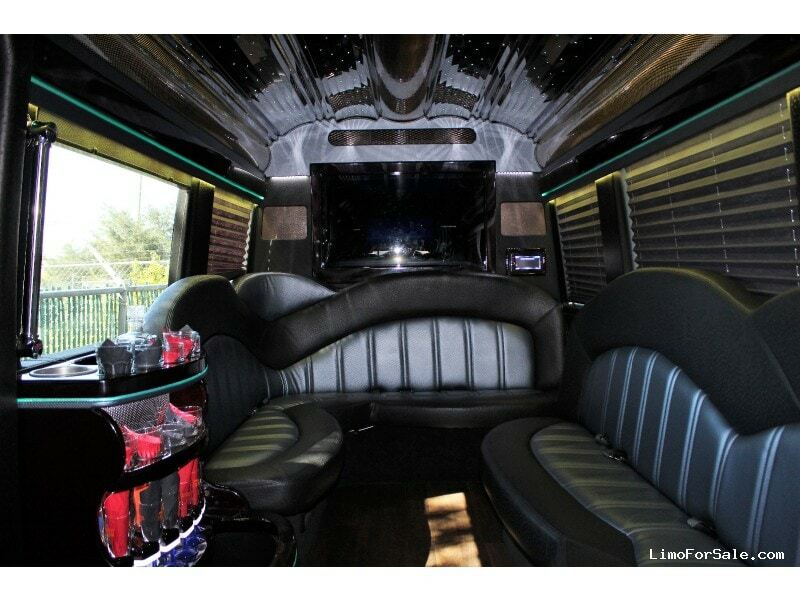 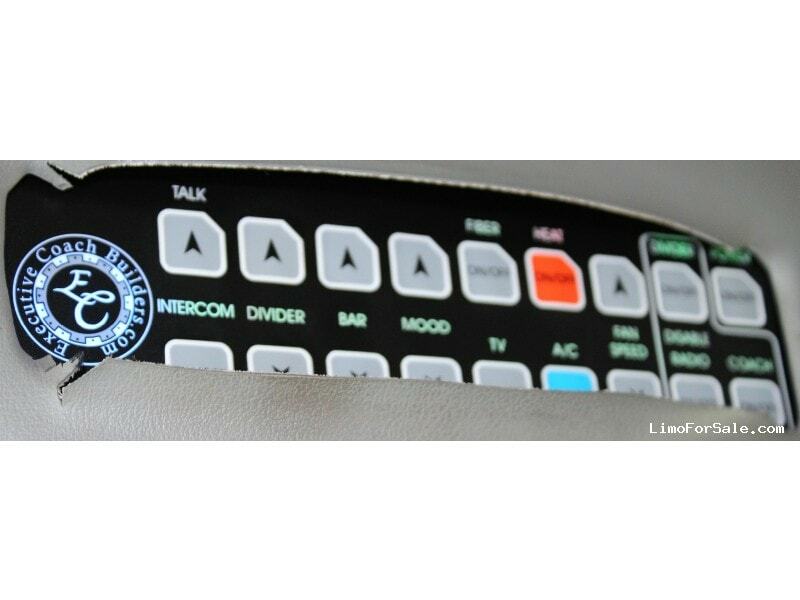 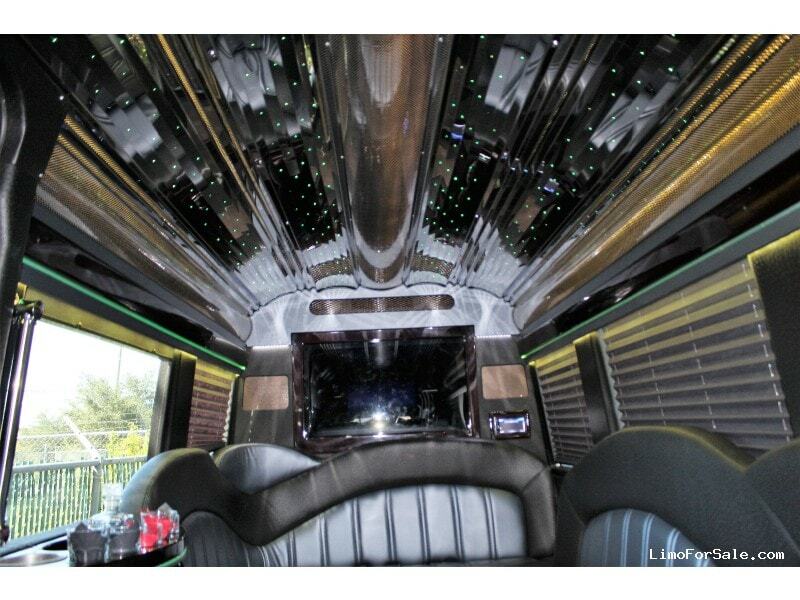 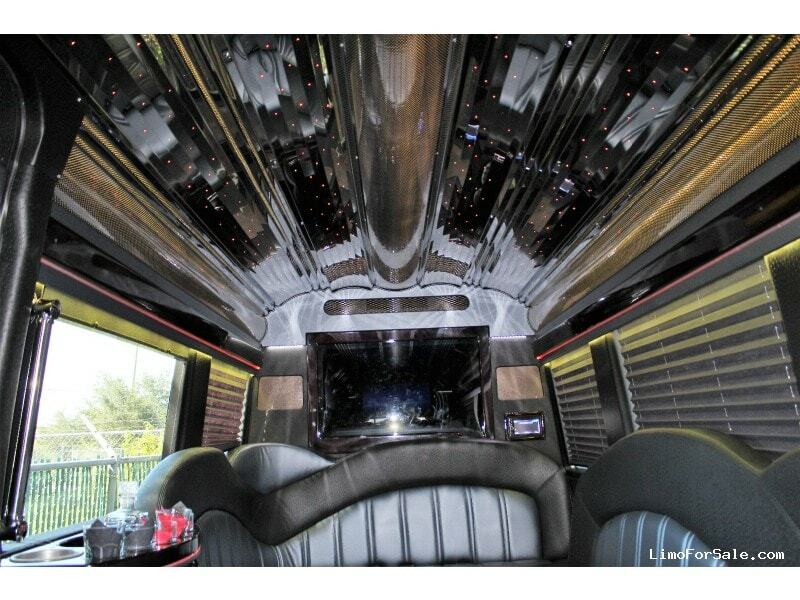 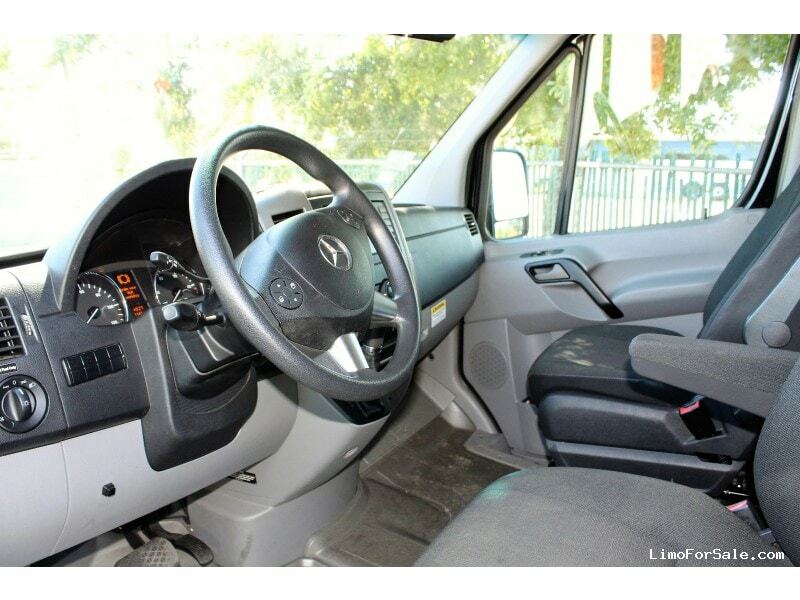 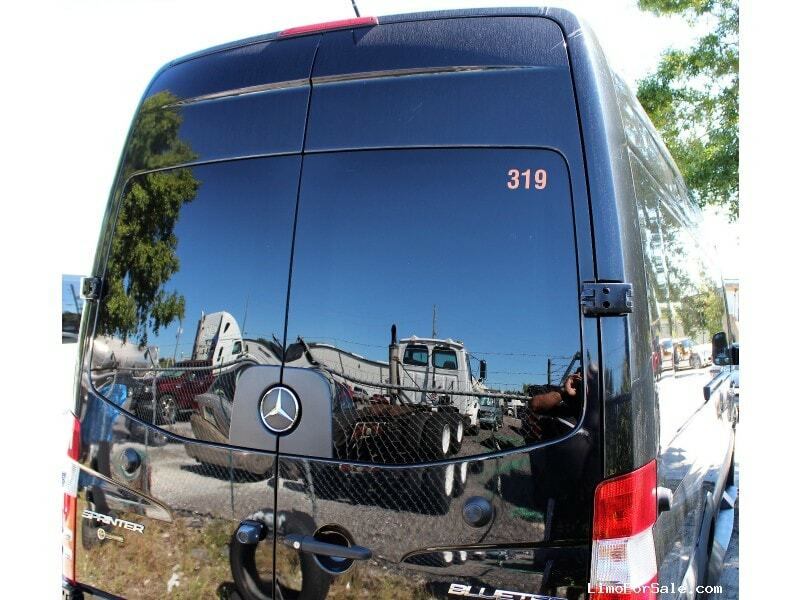 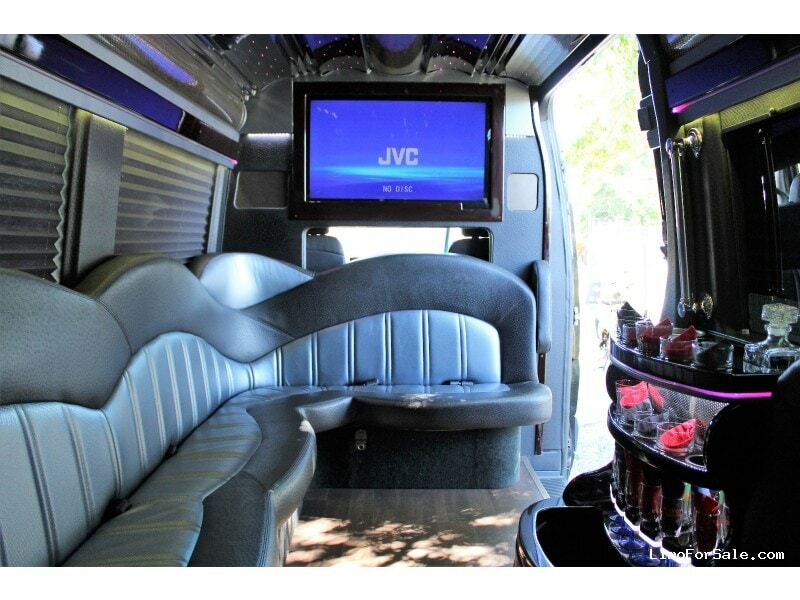 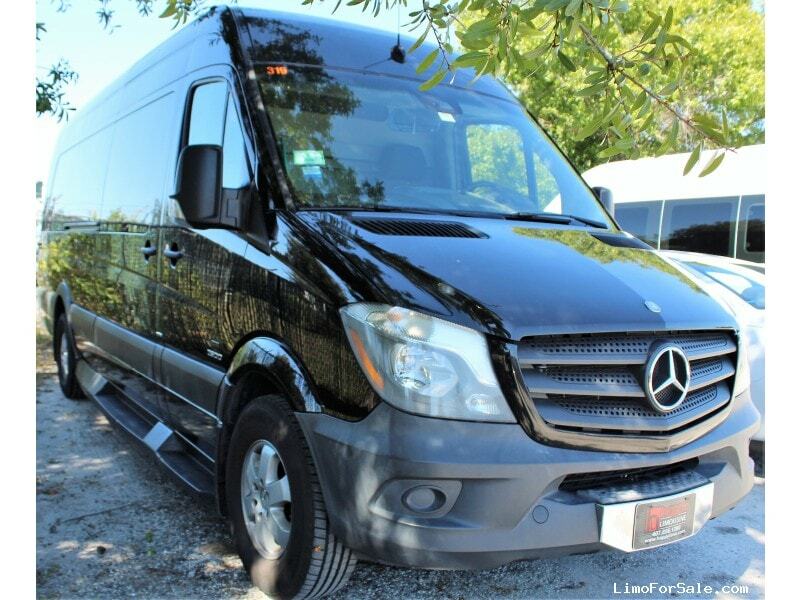 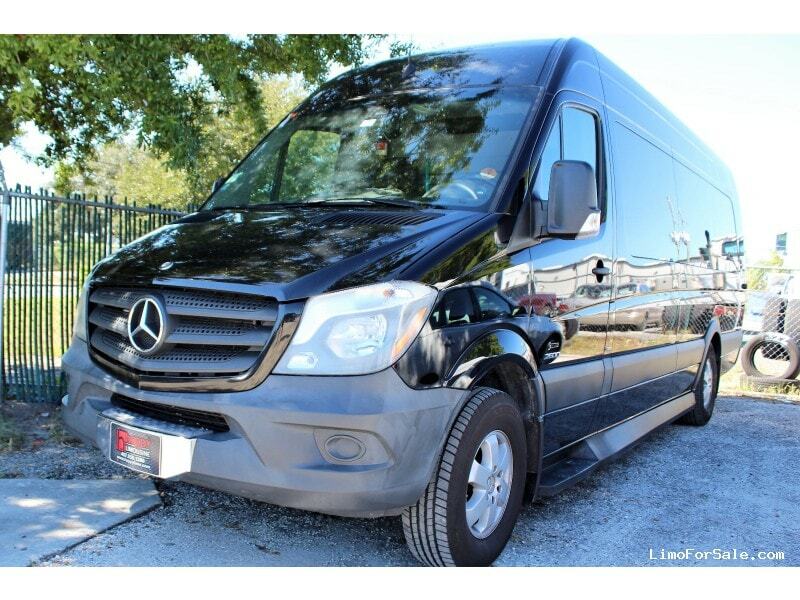 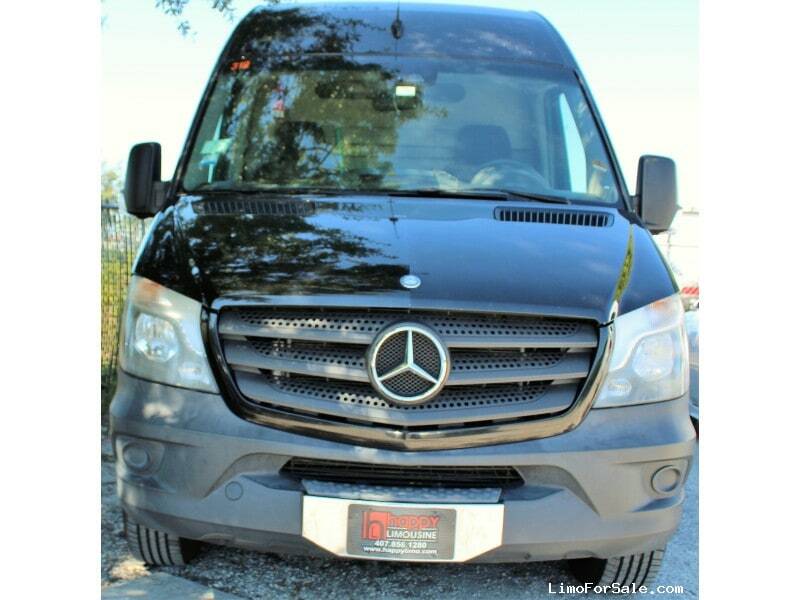 About the Seller / Company: we are the largest limousine service in Orlando.. 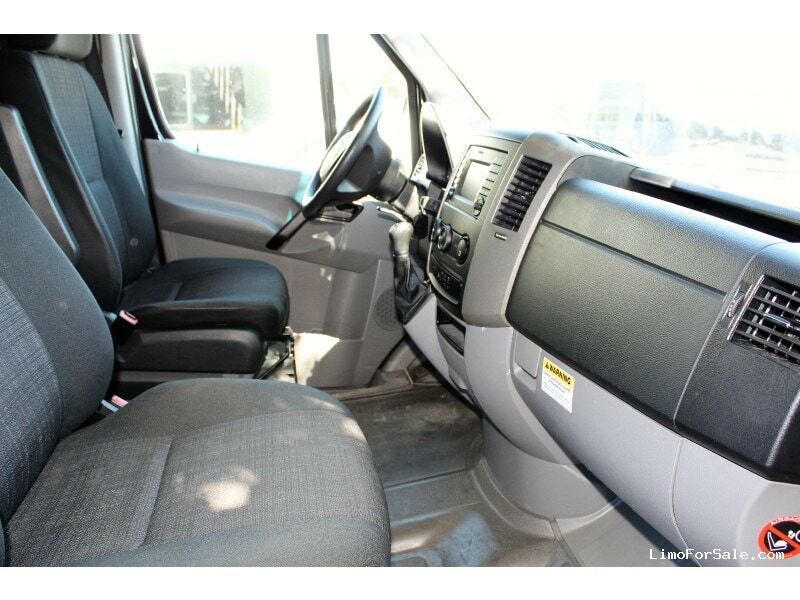 Seller Comments: Just REDUCED 6K! 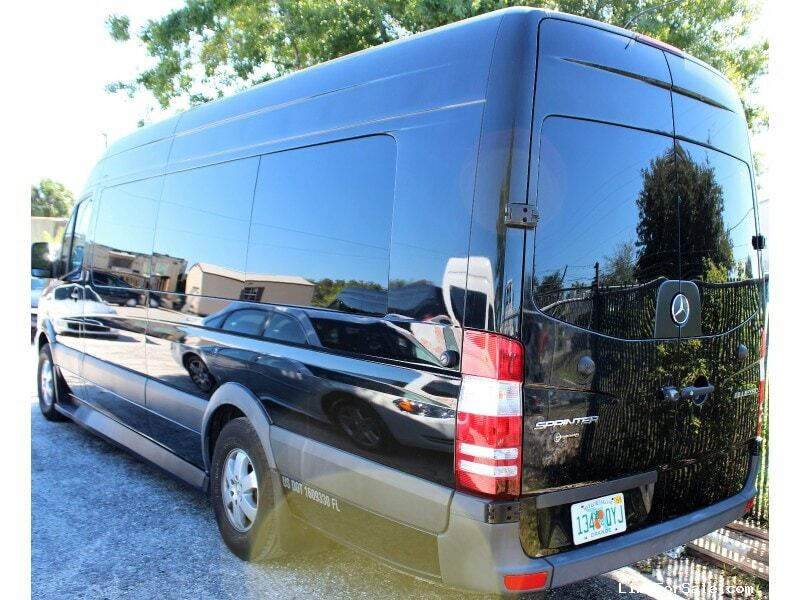 1 owner Florida limo, no rust. 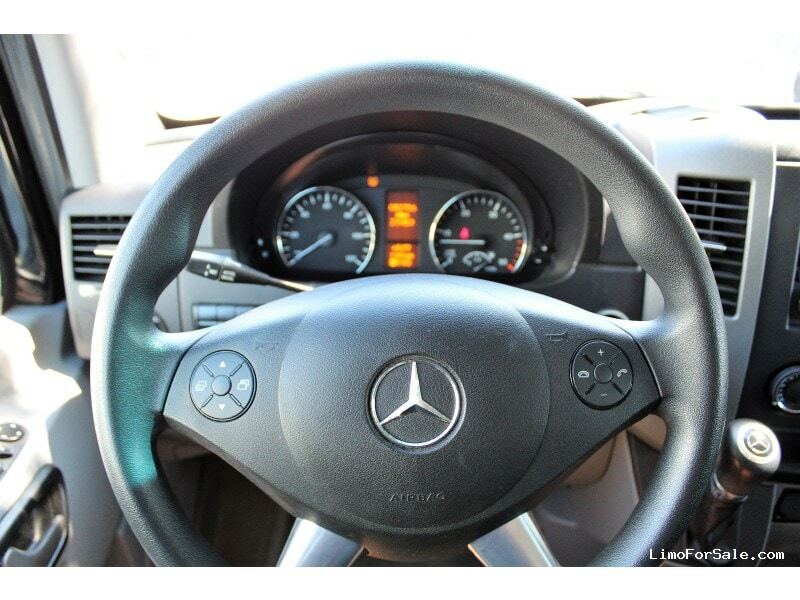 Looks and runs great. 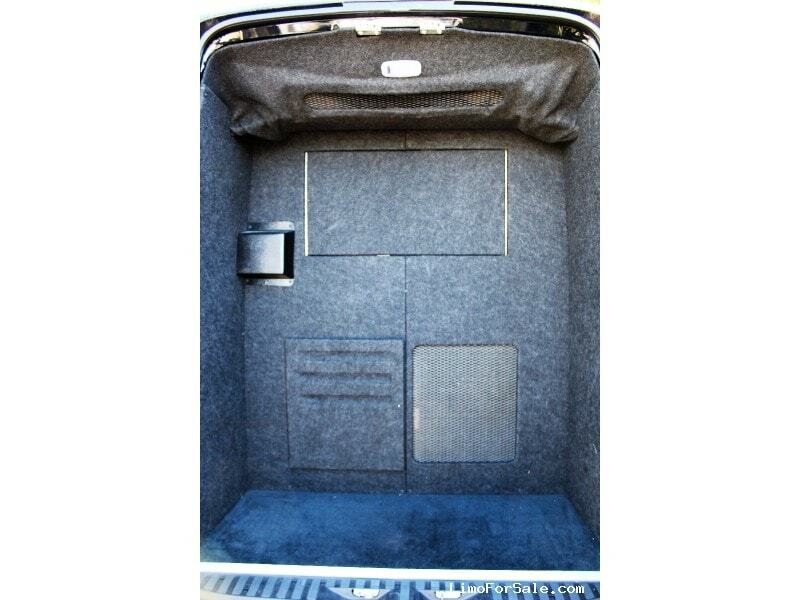 New tires, ice cold ac,clean interior, Dual 40 inch flat screen tv's, huge luggage compartment. 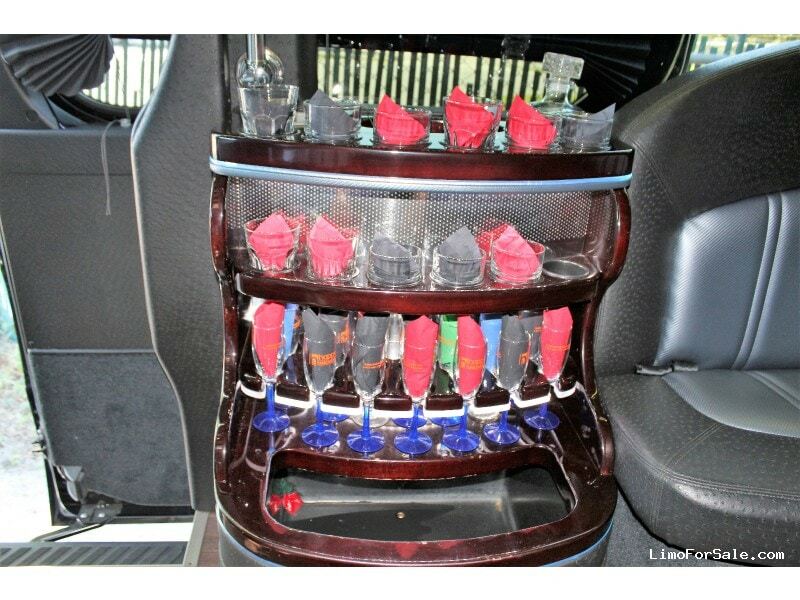 This limo is ready to make you money.